The wide spectrum of all-inclusives at Sunside Apartments are the icing on the cake of your summer vacation or winter holiday in Flachau: WiFi is available to you free of charge, each apartment has its own free parking space in the underground garage, you are welcome to wash and dry your laundry for free as well,… Thanks to the top location of our apartments in Flachau, you can reach many things on foot – you will rarely need your car at all. 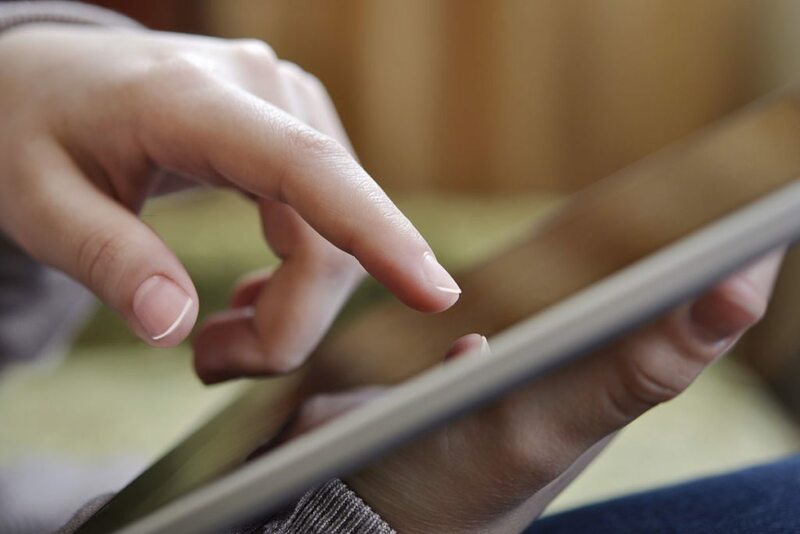 Take advantage of free WiFi in the apartments. You are welcome to use the washing machine for free. Each apartment has one parking space in the underground garage to use for free. Additional parking as well as a shelter for motorbikes can be found out front. Store your sporting equipment in the bike- & ski cellar with boot dryer. In the mood for some wellness? – The Wellness Oasis at Apart-Hotel Panorama (500 m away) is available for our guests to enjoy at no charge. Relax in in the Finnish sauna, sanarium and tepidarium, in the infrared cabin, on heat benches and in the quiet room. The Egyptian style conjures up an atmosphere of total ease and comfort. Opening times: Sunday to Friday, 5 to 8 p.m.
Dear Kids and Teens! 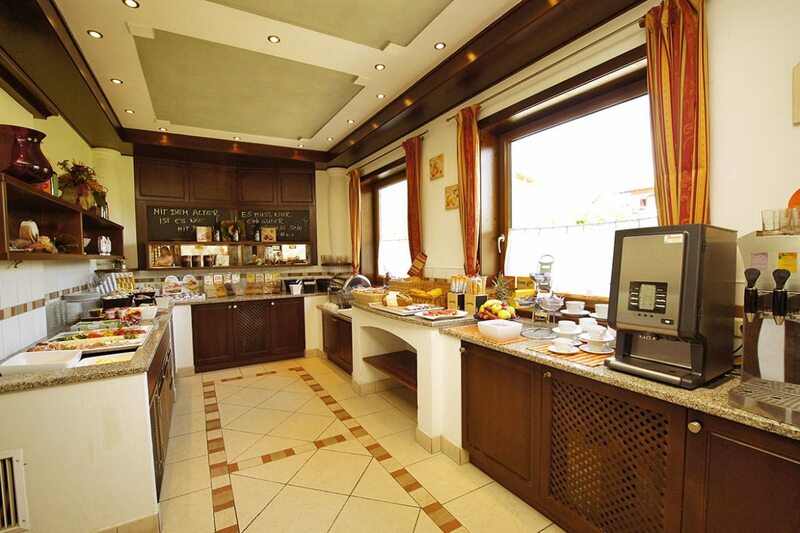 You are probably raring to visit Apart-Hotel Panorama and Restaurant Jagdhof! At the Apart-Hotel, our young guests discover a children’s playroom with giant Softplay center and ball pit, push-cars, slides .. as well as a youth room with pool table, darts, table football and table tennis. In summer, there’s lots to discover in front of the hotel: trampoline, sand play area, go-carts, kids’ bikes. Plus even an opportunity to take a pony ride at their farm, road-train rides and more. Also not far away is a playground with minigolf course. The Jagdhof offers a big playroom with Softplay center, ball pit, slides, climbing wall, kids’ cinema etc. Outdoors, the children love the giant bouncy castle and the trampoline. The valley lift station for the starjet1 is located only 500 m away. The stop for the ski bus to other ski areas, such as Flachauwinkl-Zauchensee, stands right in front of the house. Just 500 m away, you will be able to access the cross-country trail, while a bike path runs right past our house. In addition to the stay itself, you are also welcome to book breakfast-roll delivery, a sumptuous breakfast buffet or even half-board at Apart-Hotel Panorama (500 m away). Whatever fits into your holiday plans the best. You don’t even have to decide until you are here, and you can change from one day to the next. We will be glad to deliver freshly baked bread and pastries to you at the house. 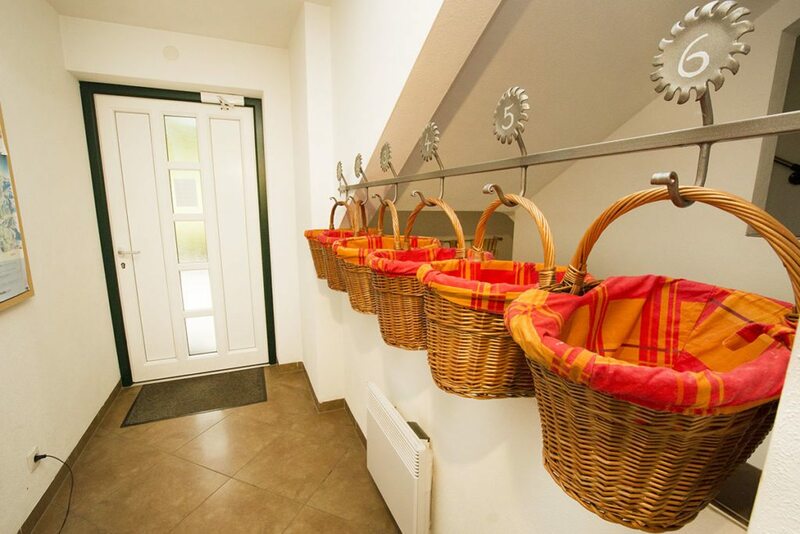 You simply have to fetch your order from the bread basket in the hallway. Price based on your exact order.